To delete the Moovly logo and outro, you'll need to upgrade to one our paying subscriptions. 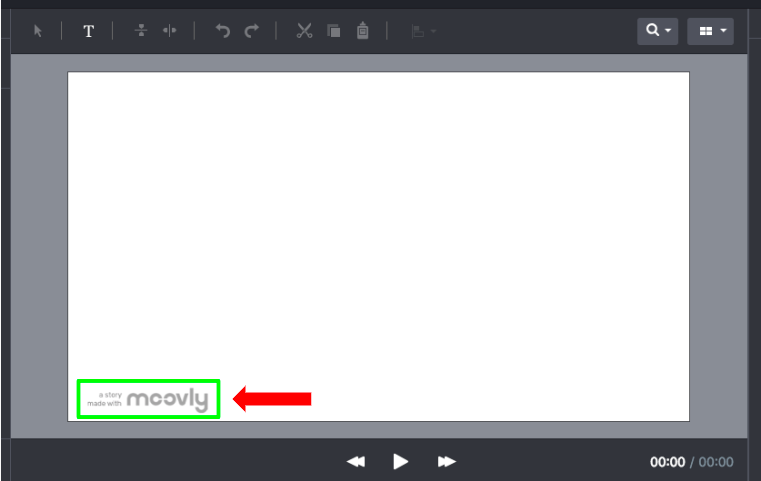 Once upgraded, the Moovly logo and outro will disappear from all your projects. How do I download a Moovly video?